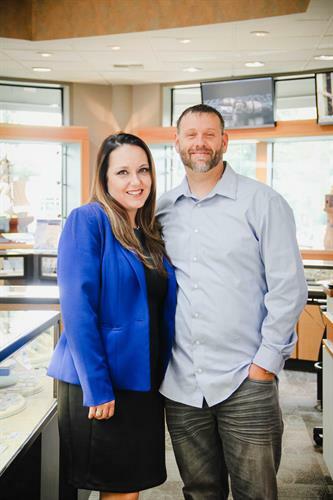 Ken Walker Jewelers, the Northwest's Premier Designer Jeweler, is a stand-alone family-owned jewelry store with a local flair. 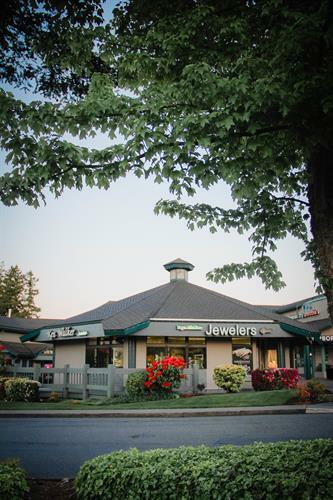 We are proud to be the local go-to jewelry destination in Gig Harbor and the Key Peninsula for over 32 years. Offering custom jewelry design and creation, KWJ can bring new life to old gems and jewelry or create something entirely new based upon your doodles and inspiration. From dream to sketch to wax to finished product, we are experts in every step of the process. With a huge selection of engagement and wedding bands in store, we can help you find the perfect ring that is as unique as your love. We also offer loose diamonds and a wide variety of colored gemstones as you design and complete your look. 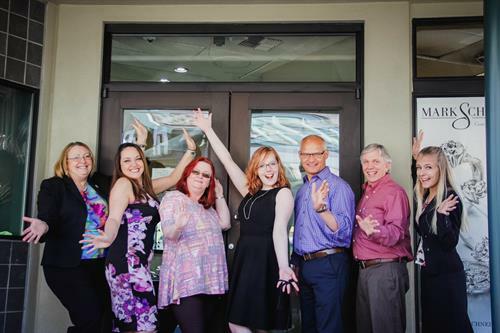 KWJ is big enough to offer a wide assortment of fine jewelry but small enough to attend to every detail. We also provide in-house jewelry repair, appraisals, engraving, restringing, watch batteries and more.